GameGuru SciFi Pack DLC updated! 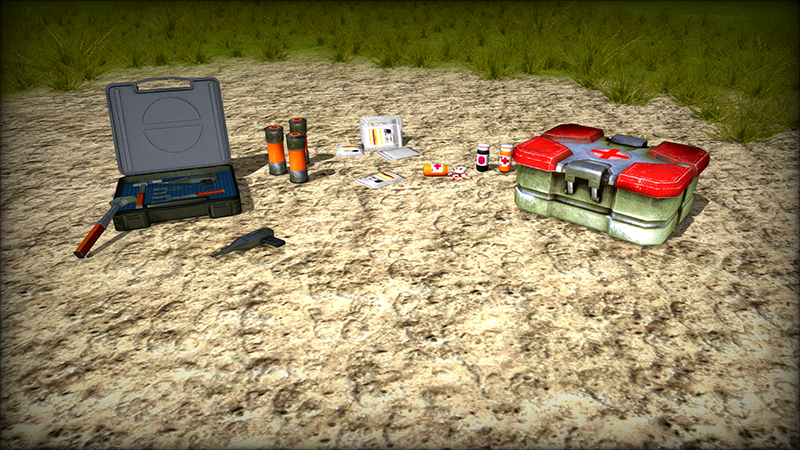 Most of the items can be collected, and the health collectibles even grant the player a health boost when picked up. Of course you can use LUA scripting to change the behavior of these items but it's nice to know a default logic has already been created for them. For engine news, you may now be enjoying the new November update which contained a huge number of tweaks and additions. You can learn more about this massive update here. We also recently released a brand new top quality DLC to help you furnish your game interiors, the awesome Abandoned Apartment Pack.